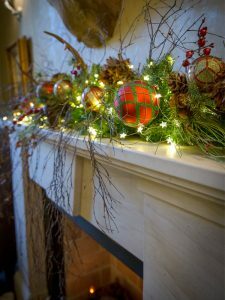 Christmas at Muckrach is always a magical time and this year is no different. Our little Christmas elves from The Barn at The Hollies Farm Shop in Cheshire have been up to Muckrach to the hotel in to a Winter Wonderland. 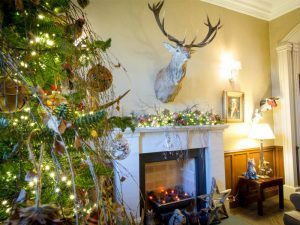 Join us for Christmas Day dinner, New Years Eve celebrations or a snowy winter get away in the beautiful Cairngorms. 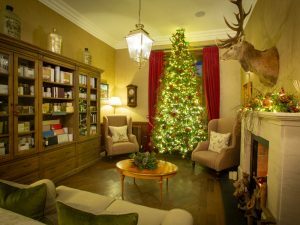 We have lots planned over the Festive season, including our Festive Menu which is available until the 1st January 19 or perhaps join us for Festive Afternoon Tea. 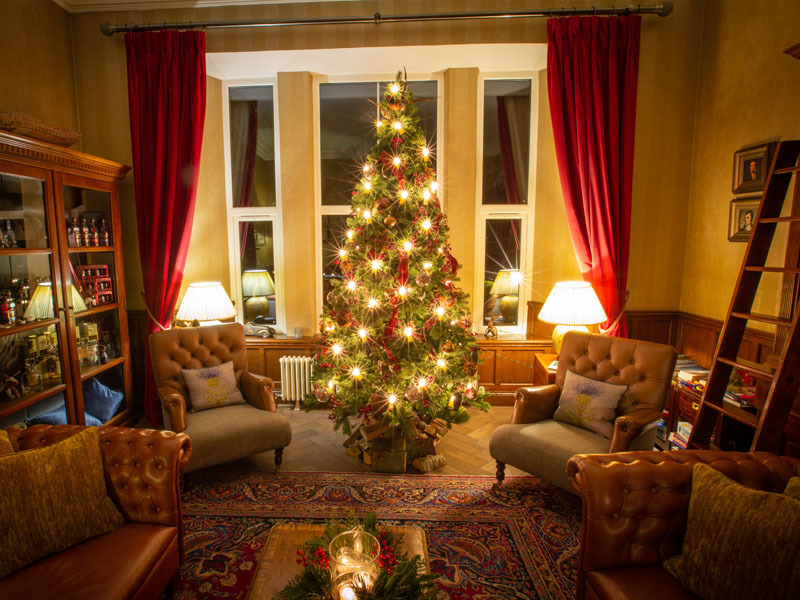 Or perhaps join us for our Twixmas Package, Join us on the 27th until the 30th December, we’ll feed and entertain you with a mystery trip, a Fawlty Towers Murder Mystery Dinner and lots more! 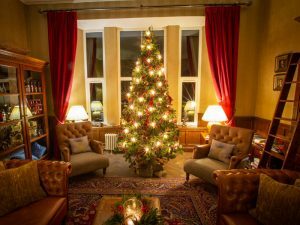 For non Residents join us for Hogmanay, tickets are £120 each, plus £45 for an optional flight of wine. This price includes a gala dinner, drinks reception & canapes and also an evening of entertainment and fireworks. If a murder mystery dinner sounds like your kind of thing, then join us on the 1st January 2019 for our Live and Let Spy Evening. This is our James Bond Live and Let Die themed Murder Mystery Dinner. Tickets for this evening are £35 per person and include a drink on arrival, 3 course dinner and entertainment.